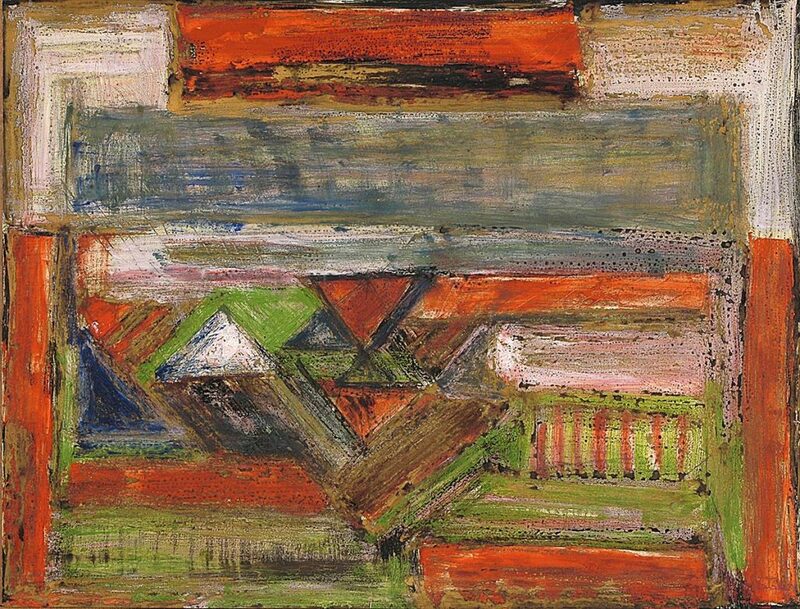 The other Indian artist, besides S. H. Raza, to famously make Paris his home, Viswanadhan became a founder-member of the Cholamandal Artists’ Village on the outskirts of Chennai after his training in art. 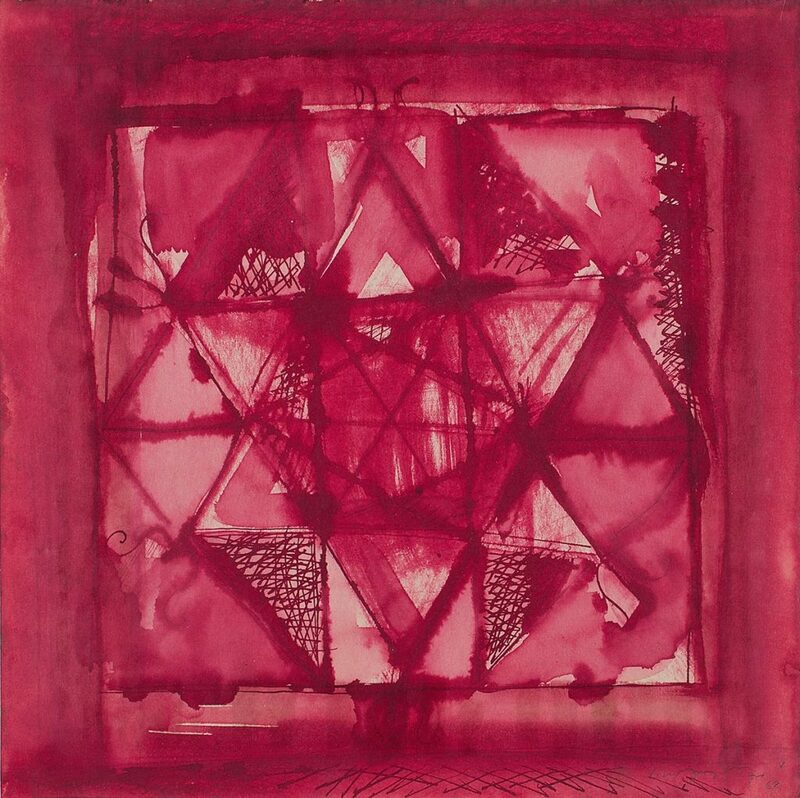 When he arrived in Paris in 1968, he had already formulated his concept of space, tantric mandalas and geometric forms, but in time arrived at a new synthesis, narrowing the existing polarities between the East and the West. 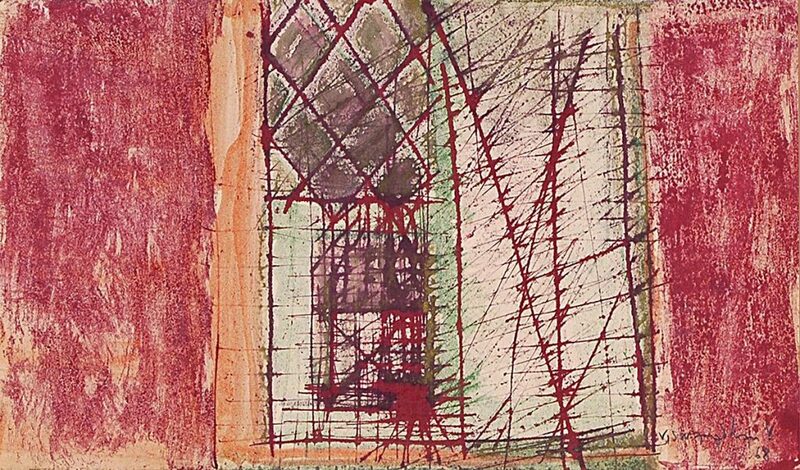 Though his use of colour remained bold and warm, as before, his interpretation of space was re-examined on coming in contact with contemporary Western art. 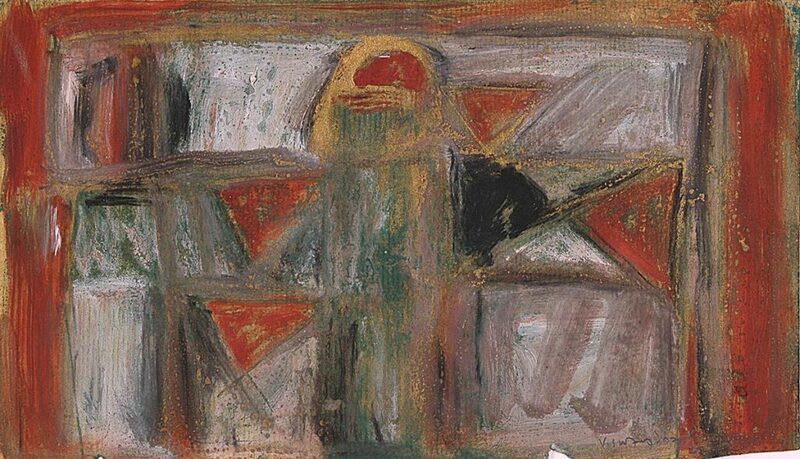 Freeing space from the esoteric notions of geometrical figurations, he began to interpret space as time. 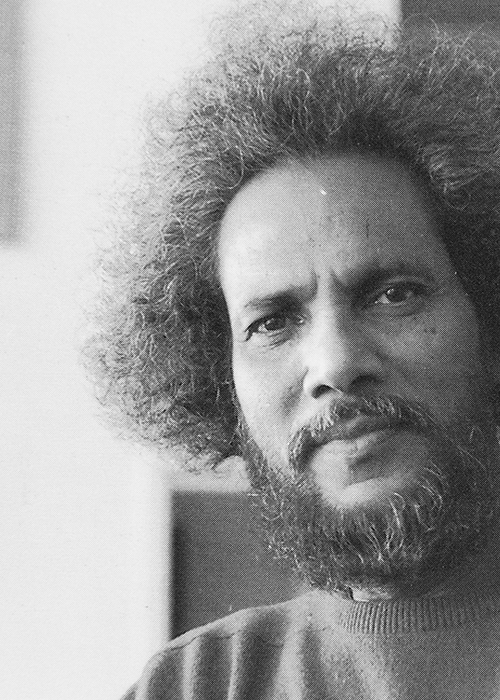 Viswanadhan’s engagement with various mediums is blended with his understanding of light and colour, one he has explored in his films as well. 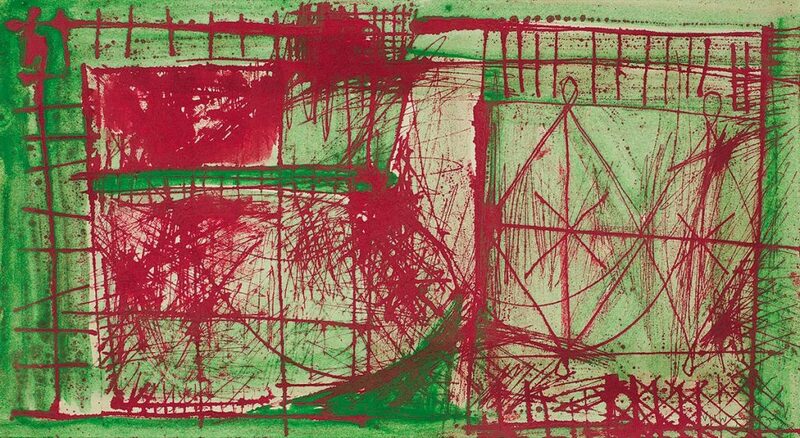 Saturated with reds and greens, mauves and crimsons, his work evoke memories inextricably linked with a life lived in different geographical spaces. 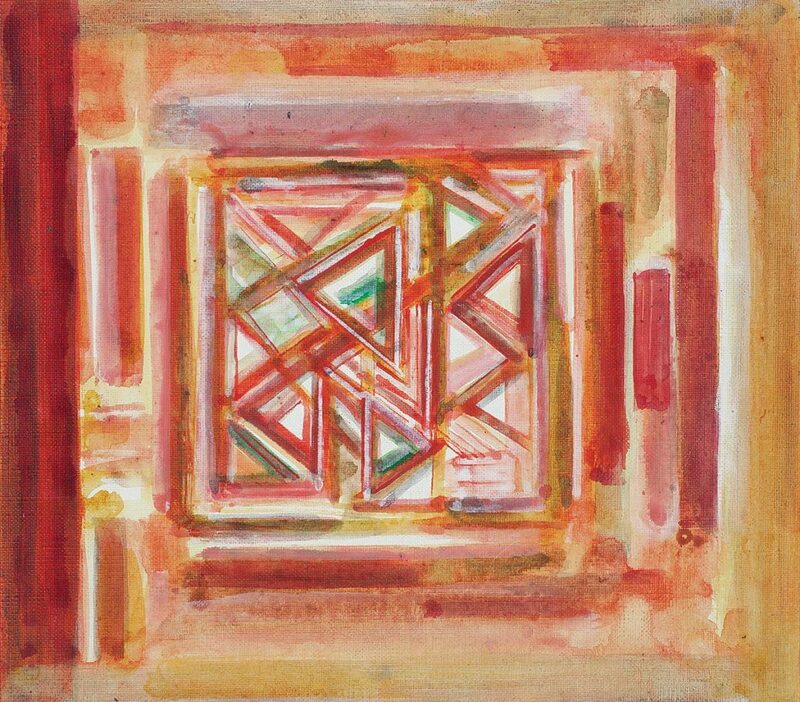 Drawing inspiration from music, Viswanadhan admits that for him drawings are like liberated sound: ‘When they are earthbound, they are like drums. The saxophone and flute are air-bound.’ Widely exhibited, and collected across Europe, Viswanadhan lives and works in Paris.